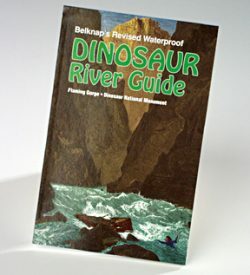 Written by one of Holiday River Expeditions guests, A.W. Baldwin. 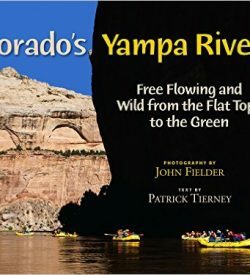 Perfect river reads while on your trip. Raptor Canyon – An Impromptu murder leads a hermit named Relic to an unlikely set of dinosaur petroglyphs and swindlers using the unique rock art to turn a pristine canyon into a high-end tourist trap. When attorney, Wyatt, and his boss travel to the site to approve the next phase of financing, Wyatt learns the truth about their unorthodox role in the project. 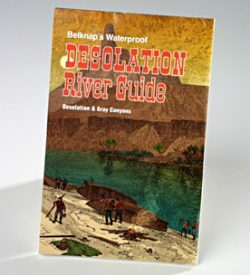 A Corrupt security chief runs Relic and Wyatt off of the site and the unusual pair must endure each other while fleeing through whitewater rapids, remote gorges, and hidden caverns. Faye, who shares covert ties with the treasured site, catalyzes their desperate plan to fight back and to recast the fate of Raptor Canyon.